(VIDEO) Audi R8 Spyder through the Alps. SEAT has taken the plunge and followed in the footsteps of its rivals in launching a new performance-oriented subdivision – think Abarth for Fiat, DS for Citroen – and the new Cupra marque aims to bring driving excitement to the manufacturer’s brand. 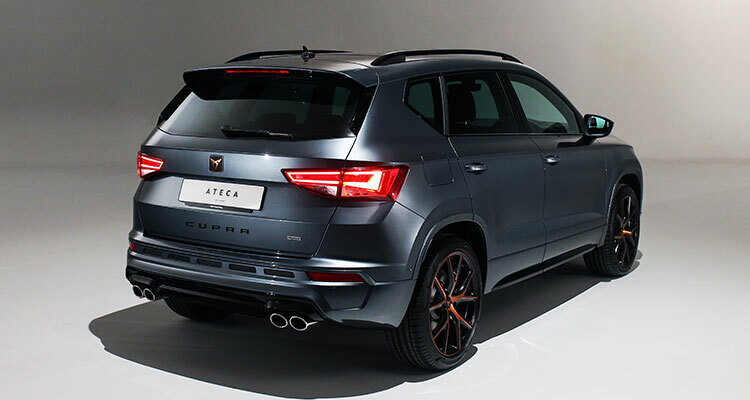 The Cupra Ateca is the first SUV crossover model available under the Cupra badge and so there’s plenty of interest in finding out exactly what it is that makes this vehicle stand apart from its SEAT cousins. 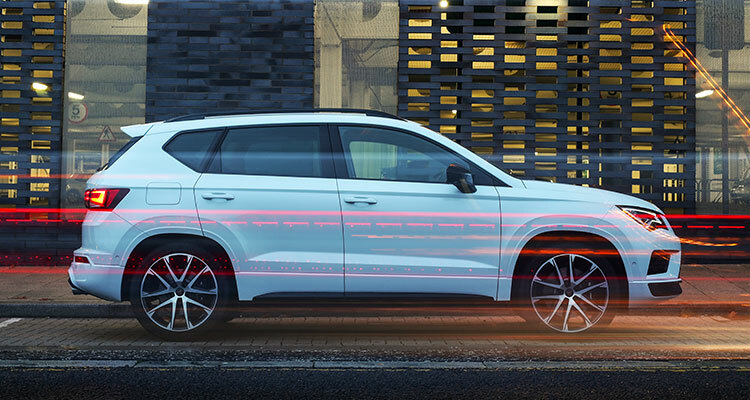 Offering outstanding reliability and excellent performance, the new Cupra Ateca lives up to the hype and is a fast and fun option for buyers. The model’s 296bhp 2.0-litre turbo petrol engine delivers a respectable zero to 62mph sprint in just 5.4 seconds and the handling is crisp and responsive. 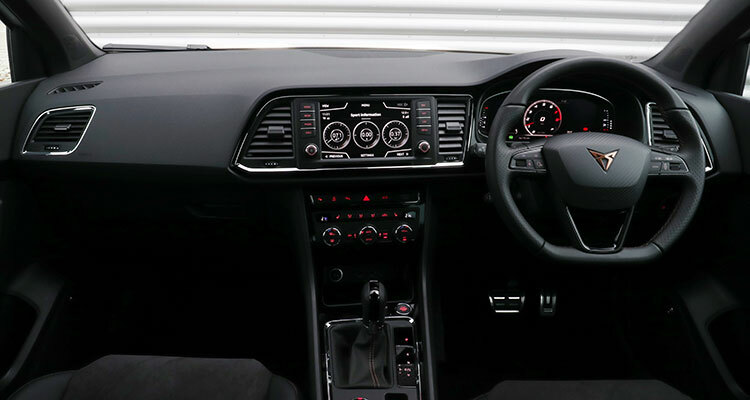 Inside, the passengers and driver enjoy comfortable surroundings, with a wide selection of in-car entertainment and optional bucket seats that are worthy of a special mention. 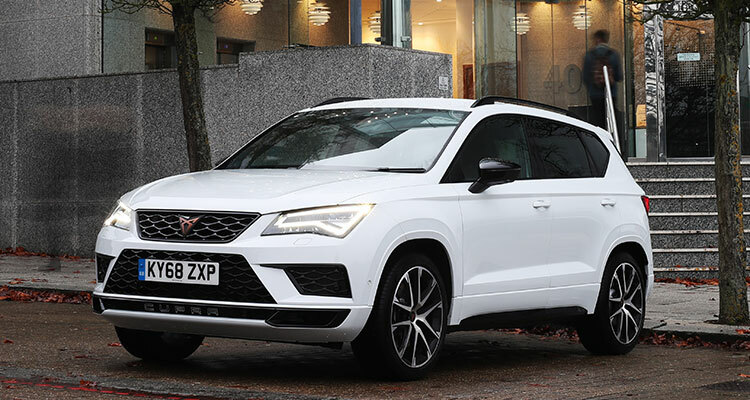 With a starting price of £35,900 in its basic form, the new Cupra Ateca has a lot to do to justify its price tag, especially when you consider the range of other models on the market with a similar cost. That said, the adaptive suspension, all-wheel-drive and the latest DSG paddleshift gearbox, which all come as standard, ensure a fun and entertaining driving experience. Basically, the new model is a “hoiked-up hot hatch” – but that’s no bad thing. 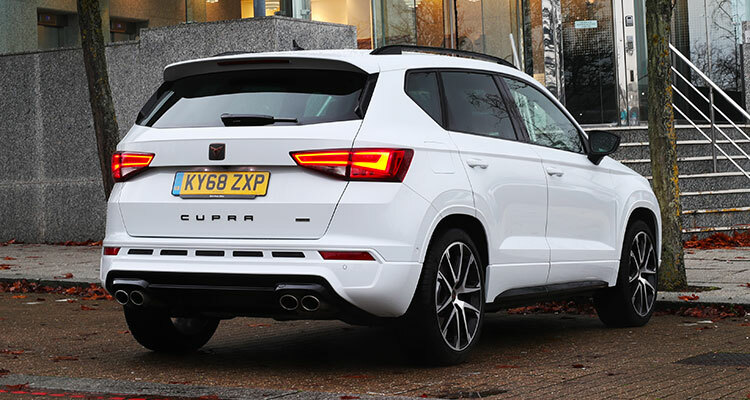 Very spacious and with a surprisingly nimble feel, the practicality of the new Cupra Ateca is what really shines through, making this a perfect family car and one that won’t break the bank. 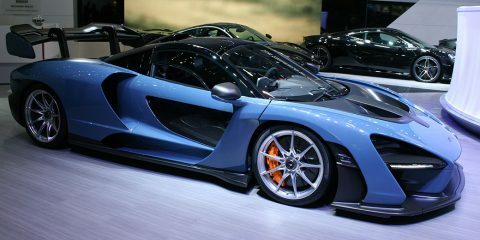 However, the model looks a little “boy racer” in its exterior design and while the inside is comfortable, the decor and fittings do have a touch of the “drab and gloomy”. Overall, it’s seen to be a great family car, but one that won’t set the world on fire. When the results are collated, the new Cupra Ateca achieves some very respectable results, with What Car? scoring the model an outstanding five out of five stars, and both Top Gear and Carwow delivering a solid (but perhaps uninspiring) seven out of ten. Overall, the model offers a lot to the driver and is fun, sporty and has some interesting features, but in the end, there’s just that nagging sense that it could have been so much more. Do you agree with the latest reviews of the new Cupra Ateca? Let us know down in the comments.